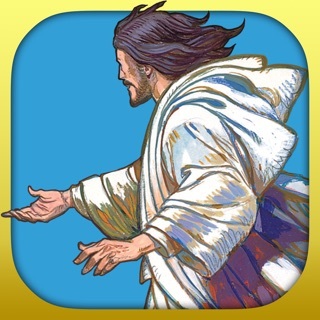 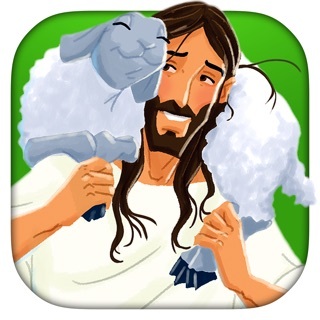 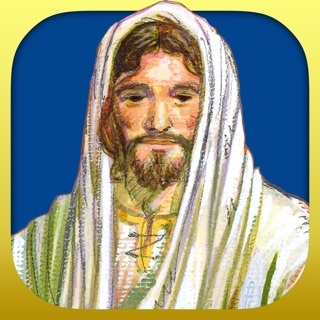 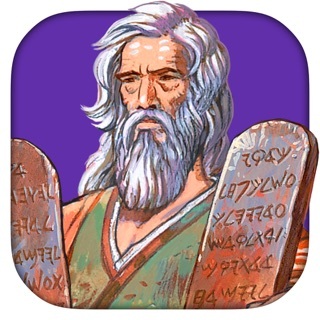 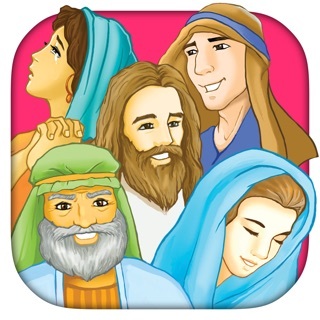 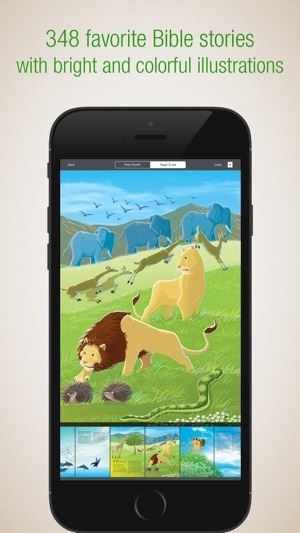 With the Explorer’s Bible App, children can start exploring the Bible on their own! 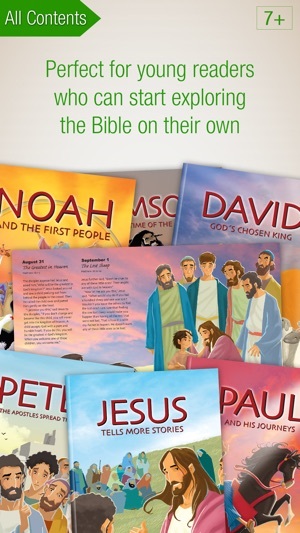 • Children will love these clear and easy-to-read Bible stories that are true to the biblical text. 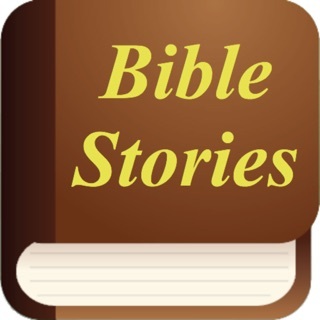 • 348 favorite Bible stories divided into 24 books that cover the most essential stories and teachings of the Bible. 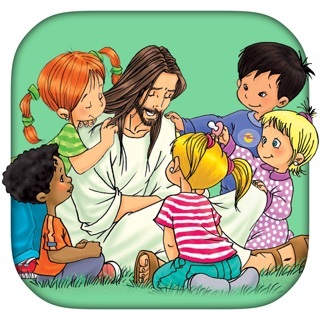 • Children will develop their understanding of the Word of God and grow closer to Him. 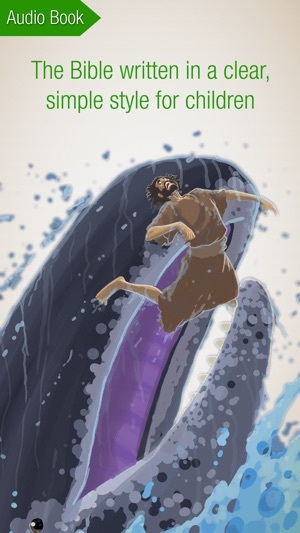 • Each story is beautifully illustrated by Gustavo Mazali.